Do you require a fire retardant fabric treatment for a curtain or upholstery fabric? Domestic Upholstery. Ignition Source 0 (Cigarette) & Ignition Source 1 (Match). Minimum price applies based on fabric width and quantity. Ask us for a quote! Domestic Upholstery. Ignition Source 0 (Cigarette) & Ignition Source 1 (Match). Texfin Oil and Water Repellent - this superior water and oil repellent product is protects your fabric from dirt and gives you a piece of mind. This protection forms a barrier between what is spilled and the fabric. It gives time to mop up the spills before the fibres of the furniture are affected. However, if it is left for a long period, it will eventually soak in and form a stain on the fabric. Good housekeeping skills should not cause any change in appearance at all. Contract Upholstery.Ignition Source 0,1 & 5 + Watersoak Test. BS 5852 Part 2: 1990: Source 5 (Crib 5). Shrinkage: In addition to the processing allowance specified, an allowance of approximately 3% should be made. Texfin Oil and Water Repellent AND Fire Retarding for Contract Upholstery. Ignition Source 0,1 & 5 + Watersoak Test. BS 5852 Part 2: 1990: Source 5 (Crib 5). Fire Retardant Treatment for Contract Curtains & Drapes. Contract Curtains & Drapes. Durable to 6 Dry Cleans. BS 5867 : Part 2, Type B. Above prices are for the treatment only and do not include the fabric price. 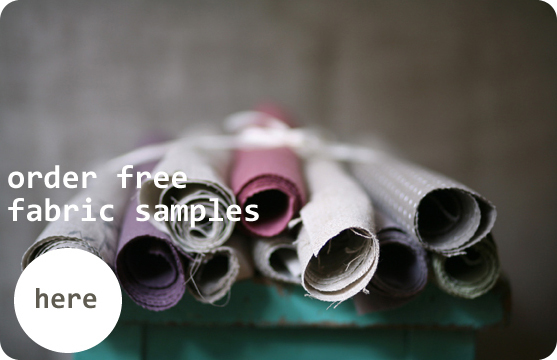 If you would like to order fabric with a treatment please email your order to sales@linenfabrics.co.uk with your contact details and we'll quote a price for both the fabric and the FR Treatment of your choice.